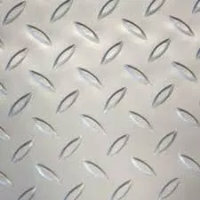 We offer a choice of floor coverings. 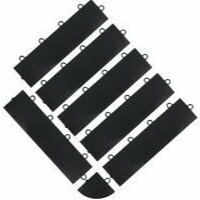 There are several types that you can choose from. 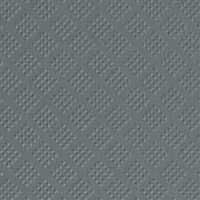 Northern Ohio winters demand the use of salt and calcium chloride on our highways and roads both of which can destroy your concrete finish and look. 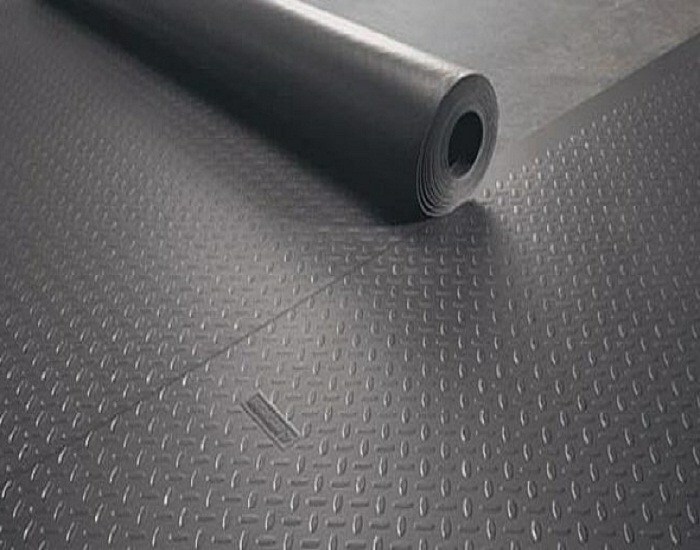 Adding one of our products to your floor can increase your garage floor life and appeal. 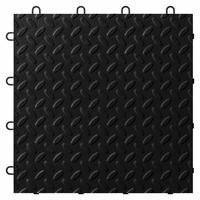 Interlocking garage tiles consist of attractive, heavy-duty floor tiles that interlock to cover virtually any space. 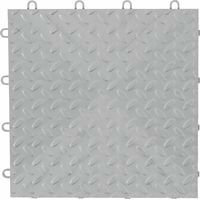 These interlocking tiles are perfect for any garage, workshop or warehouse facility to help increase traction and appeal. 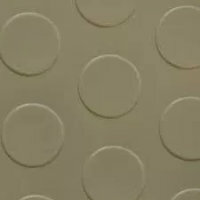 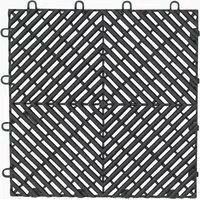 These tiles are tested to resist common chemicals such as gas, oil, brake fluid, antifreeze, lacquer thinner and herbicides. Garage floor tiles are tested to withstand extreme temperatures from 0 to 120 degrees Fahrenheit. 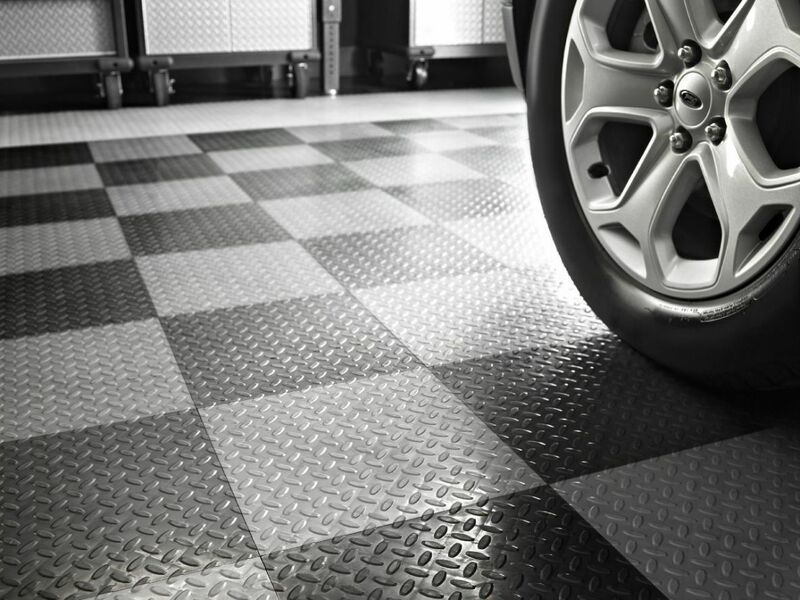 Our roll-out garage flooring is a great garage floor covering option. 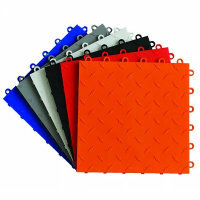 It is made from 100% solid polyvinyl to ensure long lasting durability. 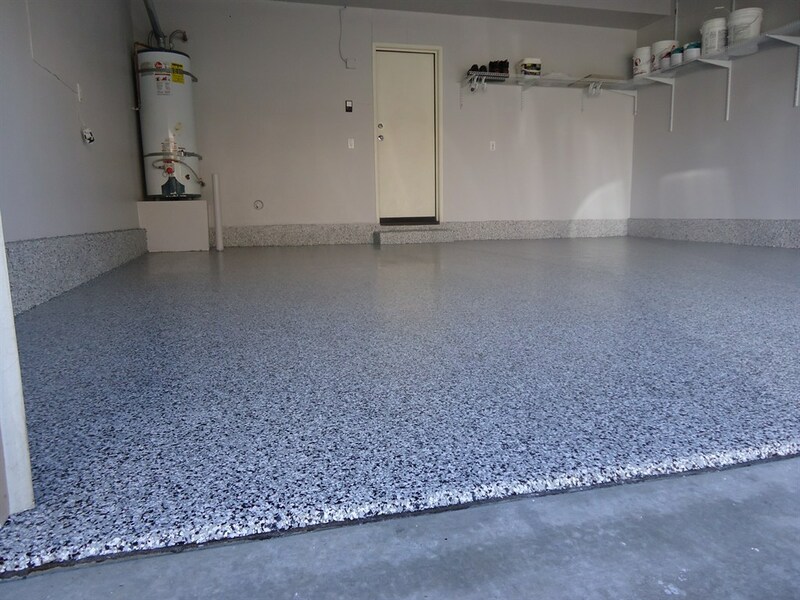 This non-porous floor rolling endures those common garage spills and withstands seasonal temperature changes easily.